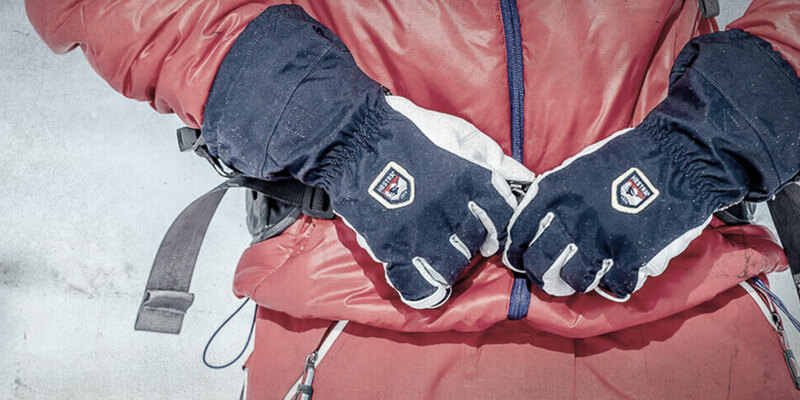 Hestra USA is one of the world’s leading glove brands for skiing, outdoor recreation, leisure, and professional use. Today, Hestra carries over 400 styles of gloves, and is a global B2B wholesaler selling millions of pairs to over 5,500 retailers in 26 countries. With buyers and retailers located all over the world, Hestra needed a platform that digitized their paper catalogs and enabled 24/7 online ordering for both sales reps and buyers. 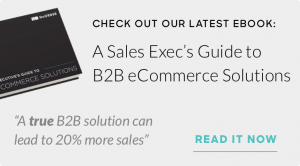 After a year on their previous platform, Hestra turned to NuORDER for a full-feature B2B solution that could seamlessly integrate with their ERP system, NetSuite, and increase their sales. 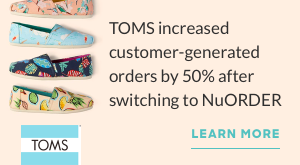 To learn more on how NuORDER helped Hestra take their wholesale to the next level, download our success story.